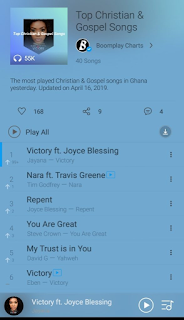 Fast Rising Ghanaian based Gospel musician Jayana is currently buzzing with her debut single after joining Joyce Blessing ‘s DaveJoy Productions record label. The song dubbed Victory is already on the number 1 spot on the Boomplay Music Streaming Chart as at yesterday. 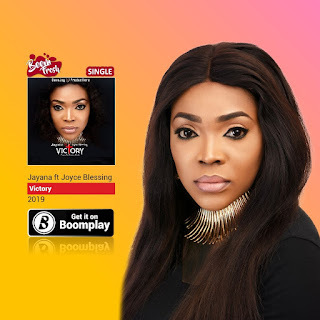 Victory features multi award winning gospel musician Joyce Blessing and happens to be Jayana’s maiden single as she makes an entry into the gospel industry and ministry.